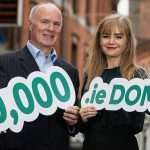 The Women Mean Business (WMB) conference and awards are in their 9th year and nominations are currently open. You can either self-nominate or nominate someone you respect. 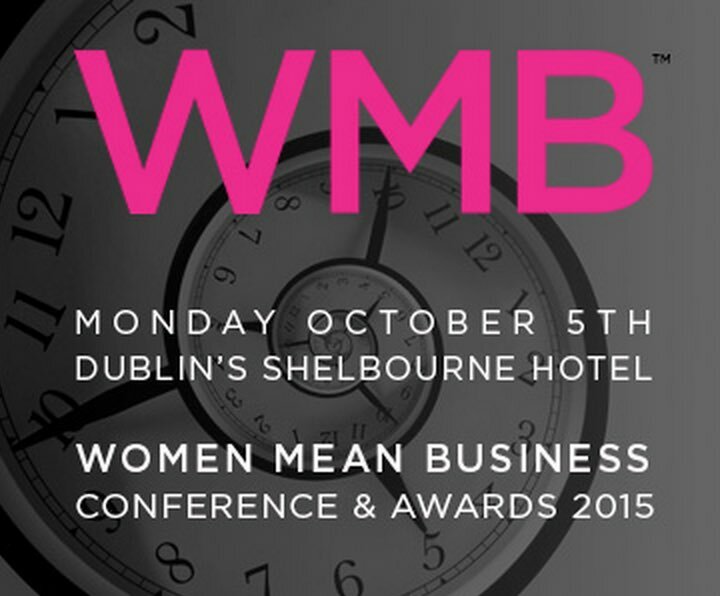 The awards will be held in the Shelbourne on October 5th after the WMB Conference.